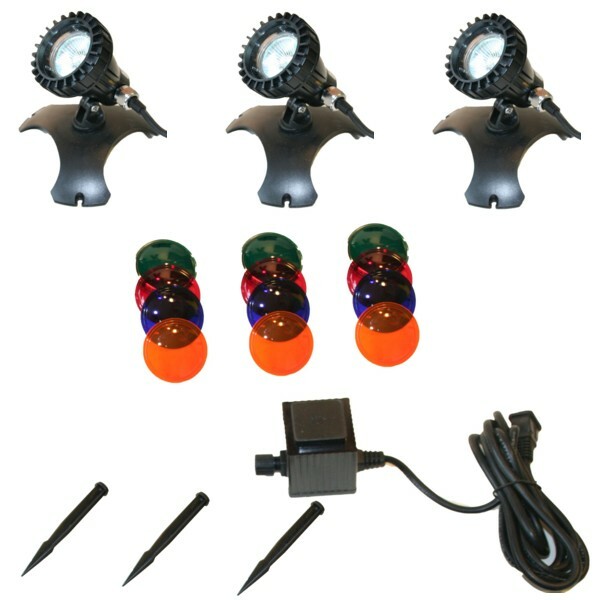 The ProEco Products LED Pond 3 Light Set – 15 W can be used underwater or out of the water. 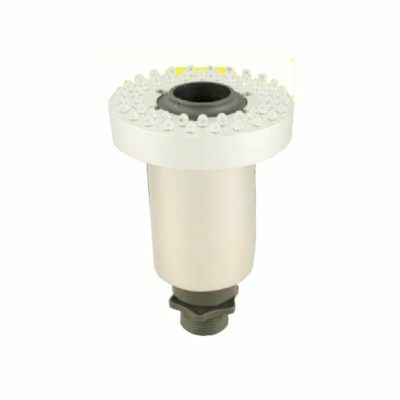 Illumination is a very important part of nearly every water feature. Proper lighting can completely change the appearance and enjoyment of a water feature. 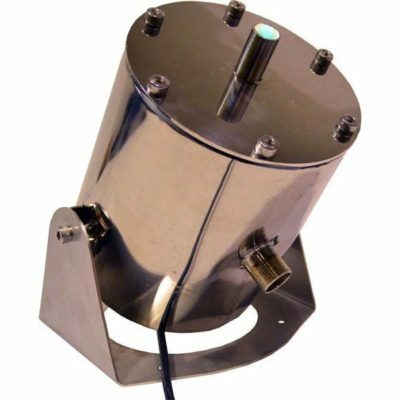 The innovative ProEco Products LED Pond 3 Light Set – 21 W makes designing and installing a beautiful and impressive lighting system simple and easy. 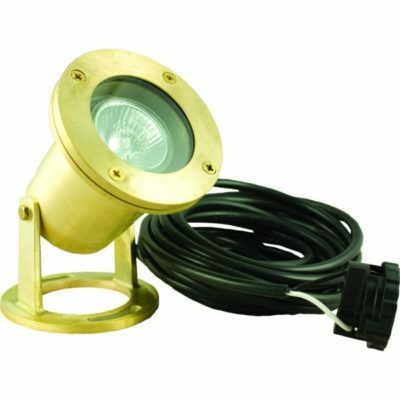 Selecting the ProEco Products LED Pond 3 Light Set – 21 W ensures that your water feature lighting system is very energy efficient and low maintenance for many years to come. 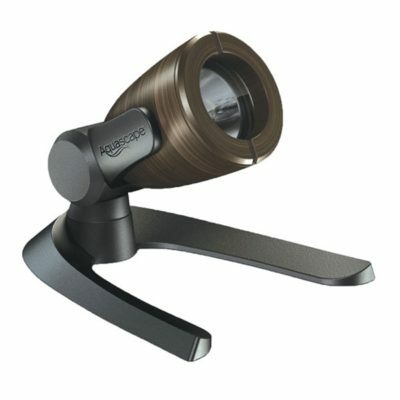 The ProEco Products LED Pond 3 Light Set – 21 W can be used underwater or out of the water. 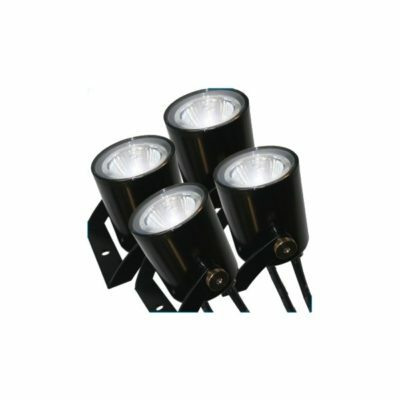 Four different color lenses are included for each light. 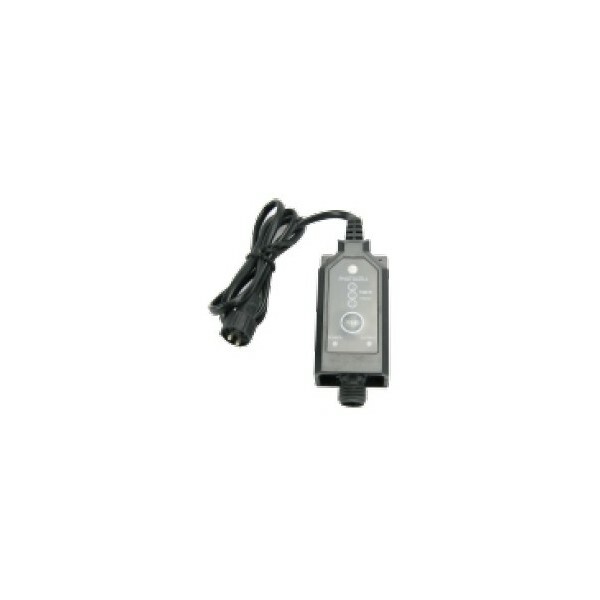 Input Voltage 120 V, 60 Hz. Share the post "ProEco Products LED Pond 3 Light Set – 21 W"